New to Russian Kettlebells? – Start Now!  Email valerie@pacstrength.com to schedule a Kettlebell Kickstart Class. Bring a training buddy & get a deal! Come to any class on the schedule and build your strength & endurance. Pass the swing test to open up more classes!